While travelling in Kenya, teatime became one of our favourite activities. Whether we were at our hotel in Nairobi on a cloudy day or watching hippos by the Mara River under the blazing hot sun, the locals always offered us a cup of tea. 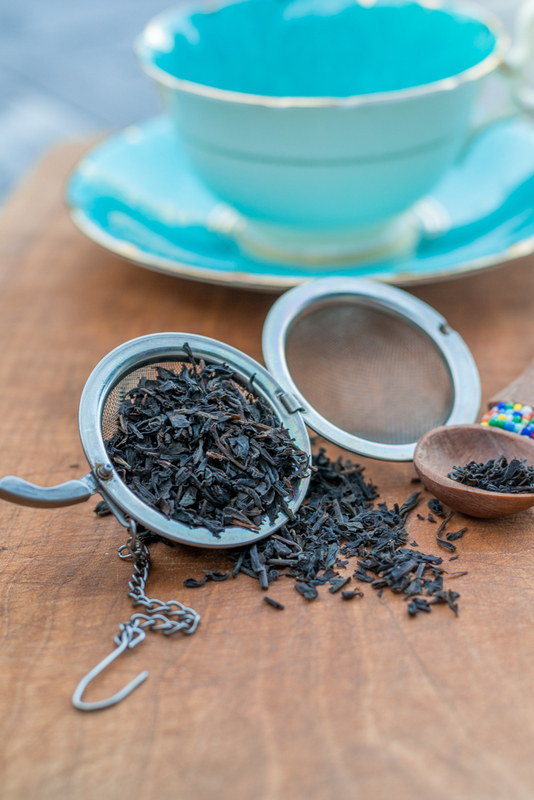 We have had our share of tea around the world, but there was something about Kenya's tea that made even the most loyal coffee drinker (Will) start drinking tea. When we returned to Vancouver we searched everywhere for a tea that tasted like what we had in Kenya. 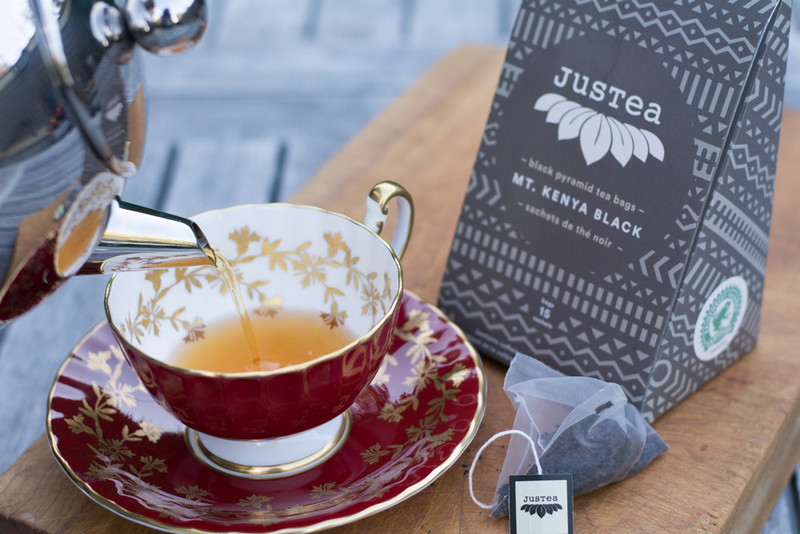 After trying (what seemed like) a hundred different types of tea, we came across JusTea, a Vancouver owned company that prides itself on selling justly made Kenyan tea. JusTea started in 2012 when Vancouverite Grayson Bain travelled from Vancouver to Kenya in search of local entrepreneurs with businesses that were benefitting their immediate community. While in southwestern Kenya, he formed an instant connection with tea farmers in the Nandi Hills community. Grayson and his son Paul saw an opportunity to empower these tea farmers by creating a market to sell their tea leaves at a price that supported the needs of the community. Although Kenya is the world's largest exporter of tea, accounting for approximately 95% of the world's tea production, the farmers and pluckers working the tea fields and picking the leaves for buyers receive 20-30 cents a day. The Bains' partnered with Boaz Katah and his family from Nandi Hills. The Katah family was granted a 'Cottage Factory License' from the Tea Board of Kenya, allowing them to process their tea on site rather than selling the green tea leaves to a large corporation at unfair prices. The 'cottage' nature of their processing plant means much of the work is done by hand or very simple machines in a small building. Unlike larger tea processing plants that cut and tear the tea leaves, the 'cottage' process maintains the whole leaf creating a richer and fuller flavour. JusTea currently employs 8 tea workers at the tea cottage, 30 people to hand-pluck leaves in the garden, and over 10 small-scale tea growers. They are committed to paying sustainable wages and investing in these rural communities.